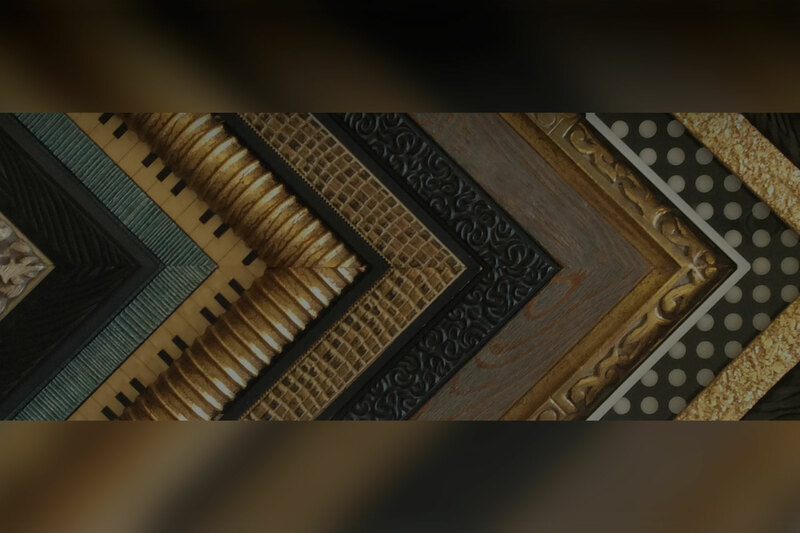 Allan Jeffries Framing is proud to offer meticulously crafted custom art frames backed by our 100 percent satisfaction guarantee. 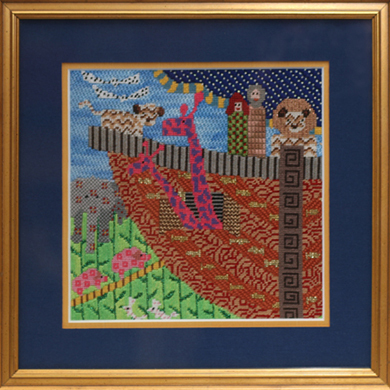 We excel in unique framing projects. 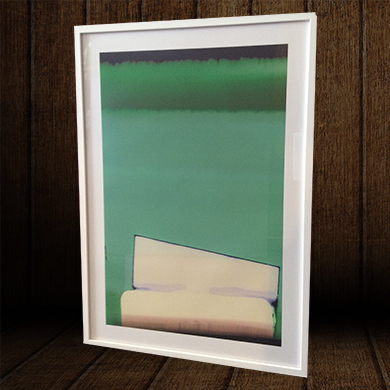 Check out samples of our work including textile framing, poster framing, print framing, and more. 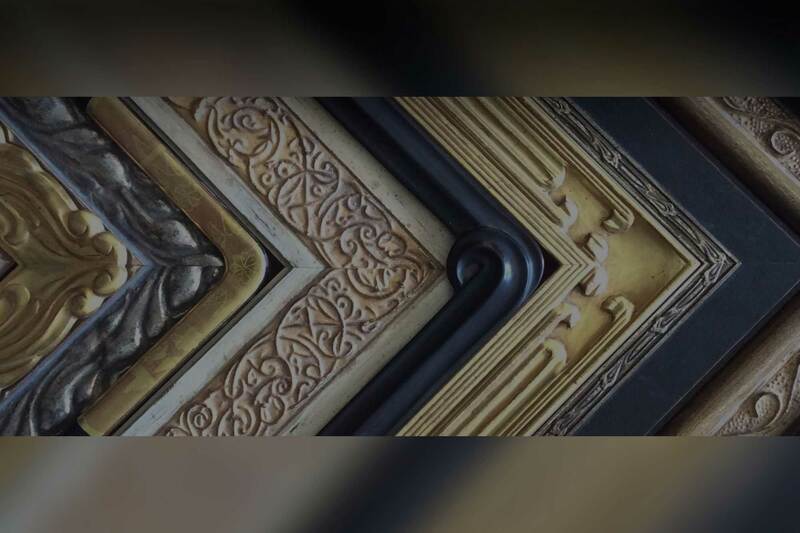 We offer a complete range of framing services and products to meet your needs, from ready made frames to custom archival framing. 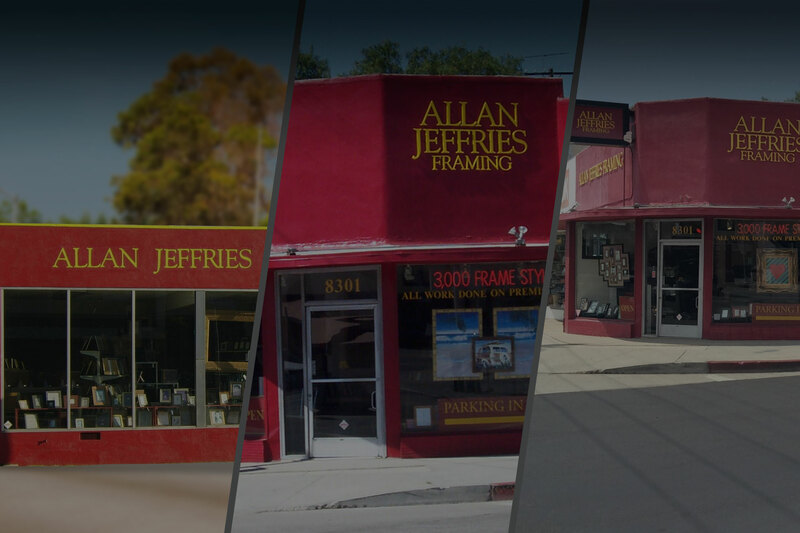 Allan Jeffries has 3 locations stocked with thousands of frame samples. 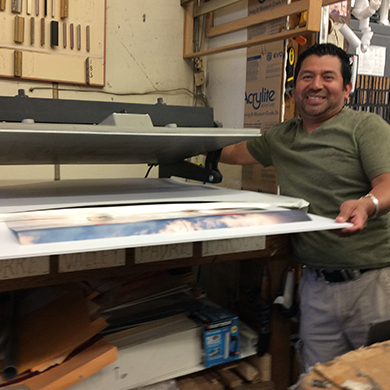 Come visit one of our frame shops today to get your project started. 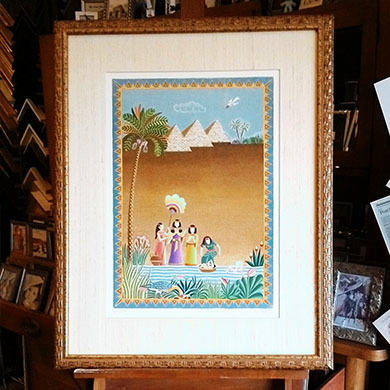 Our professional, friendly, and experienced frame artists are determined to deliver the WOW factor every time. 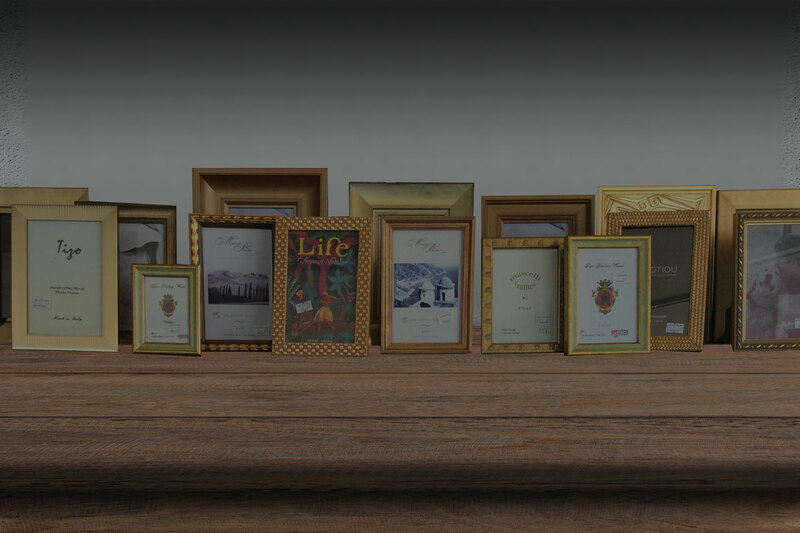 With thousands of frame samples in stock, we can accommodate any budget or style. 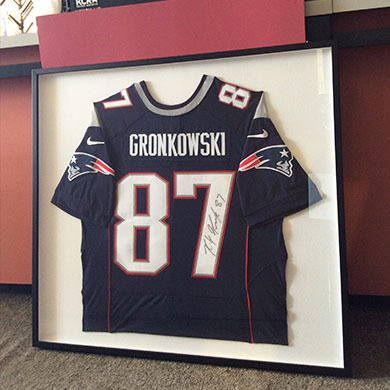 Let us help YOU with your framing needs today. Used this place recently to get a poster and print framed for my boss. They quoted me less than another shop I visited, and with the $40 for $100 yelp deal, this was a great deal. Friendly, knowledgeable, helpful staff (I think it was Alex who originally went over my options), knew exactly what I wanted, offered additional services but didn't push for me to get something more excessive than the simple framing i wanted. Got the job done 3 days early, I think a week and a half. Cool little shop, and they have candy!! Recommended to the rest of my office as we just moved into a new space and everyone is decorating their offices. These guys know the true meaning of customer service. Sonya and Justin are rock stars! I came in to frame an original piece for my boss. Like all things for my boss, time is of the essence. 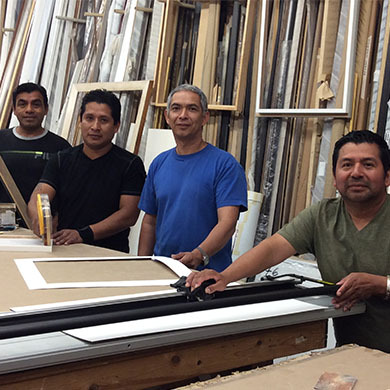 These guys worked tirelessly to deliver the best framing solution possible and for a fair price. I will 100% be coming here for ALL and any future framing needs. I also plan to suggest them to any of my friends. I had a vintage photograph framed - they worked with my grad-student budget and the photograph looks amazing! It is finally on my wall and I couldn't be happier with their work.